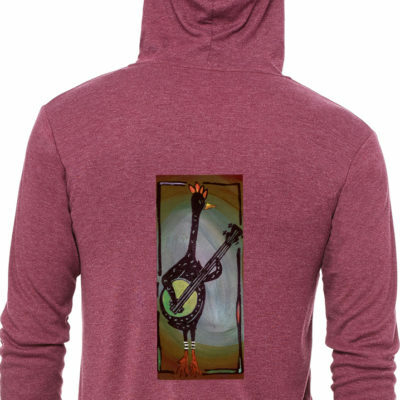 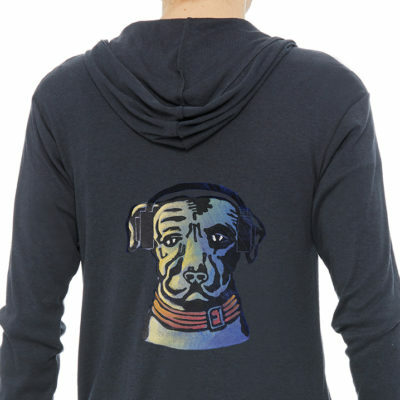 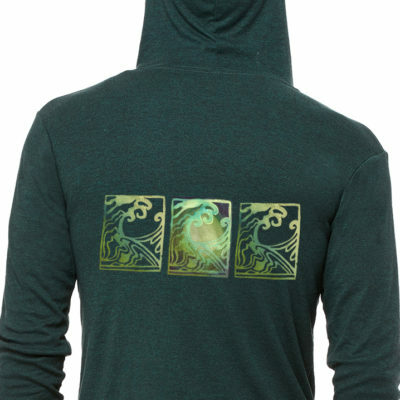 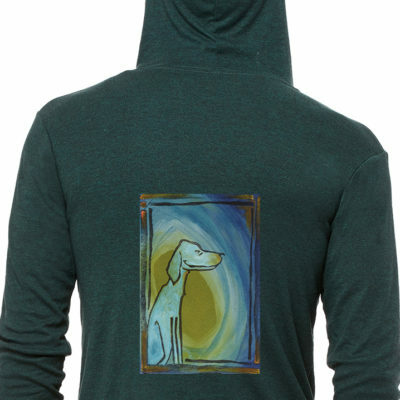 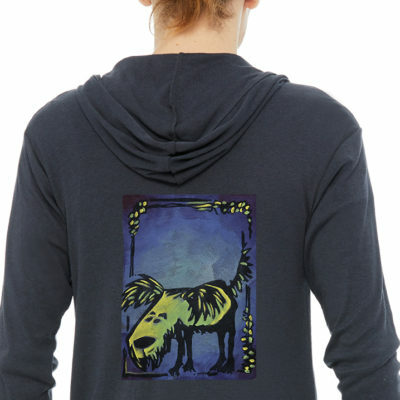 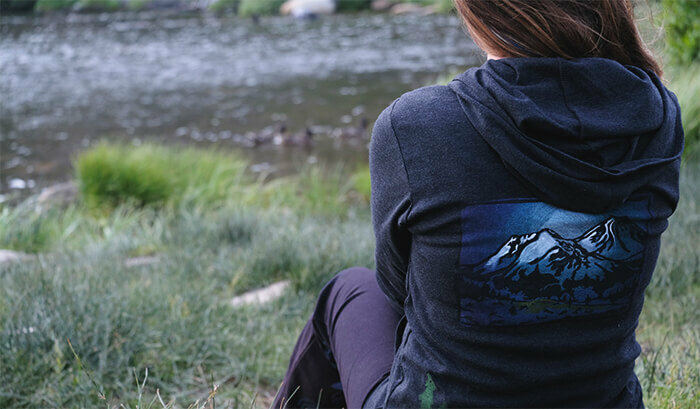 These hoodies are made of recycled plastic bottles blended with cotton and rayon. Super soft comfortable fit. These run small, one size up is recommended. 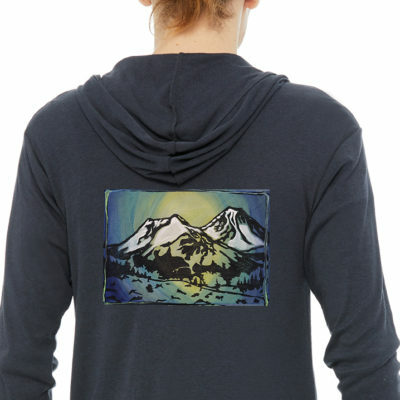 Expect a little shrinkage ( if drying on high heat), on these hoodies only.